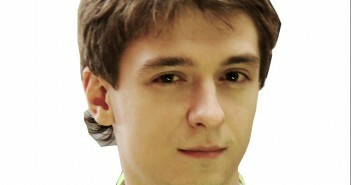 Vladislav Vorotnikov is a Russian-based journalist covering agricultural and food topics. 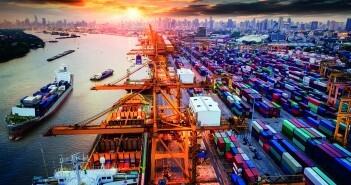 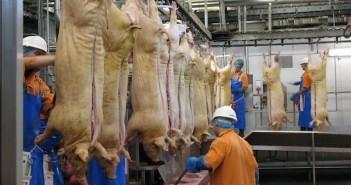 What will make Russia reconsider its pork import policy? 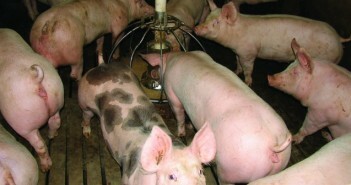 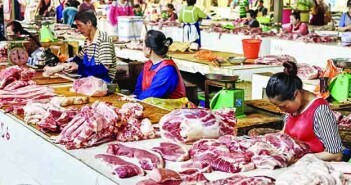 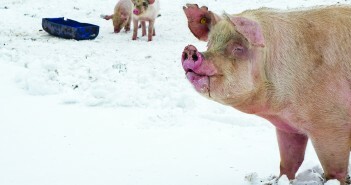 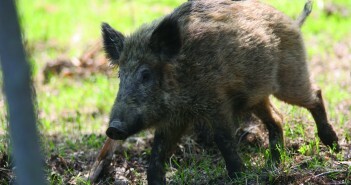 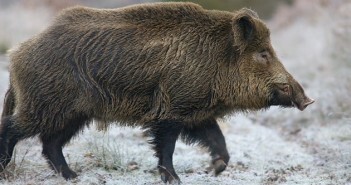 Where next for African Swine Fever?